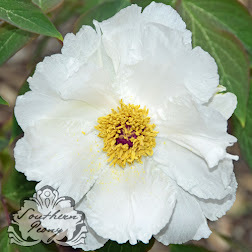 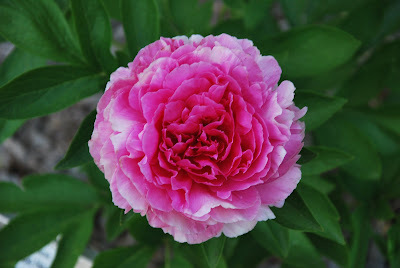 The double and bomb type peonies really made their debut this week in the Midseason of the peony bloom season, Week 4. 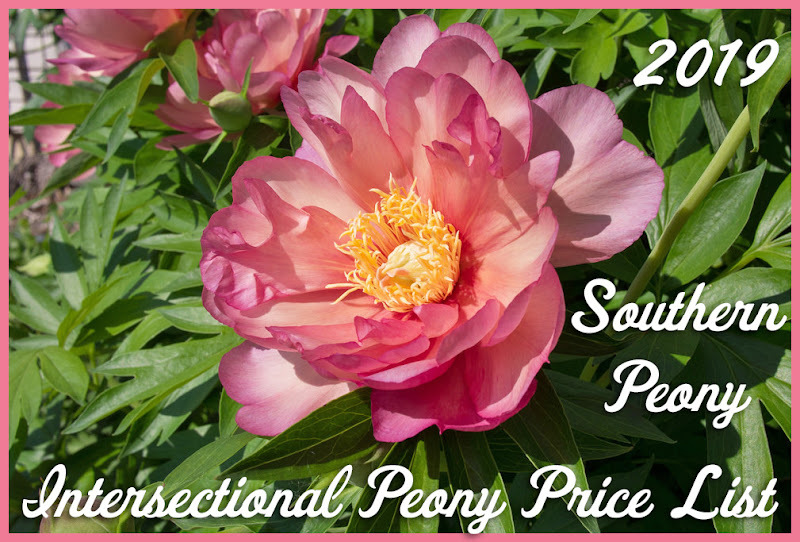 With bright colors and giant blooms how can anyone resist? 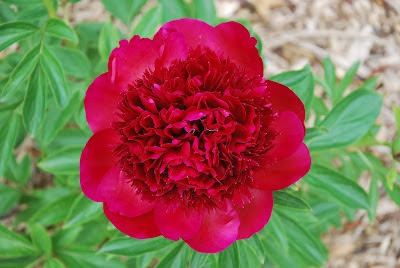 Peony 'Kansas' did really well this year for me. 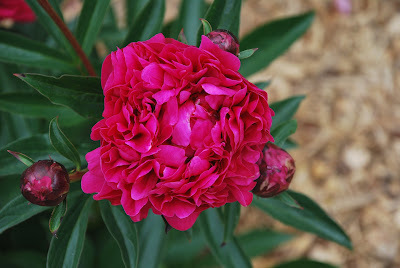 The hot pink blooms really stood out. Peony 'Many Happy Returns' has such a nice red color and form. 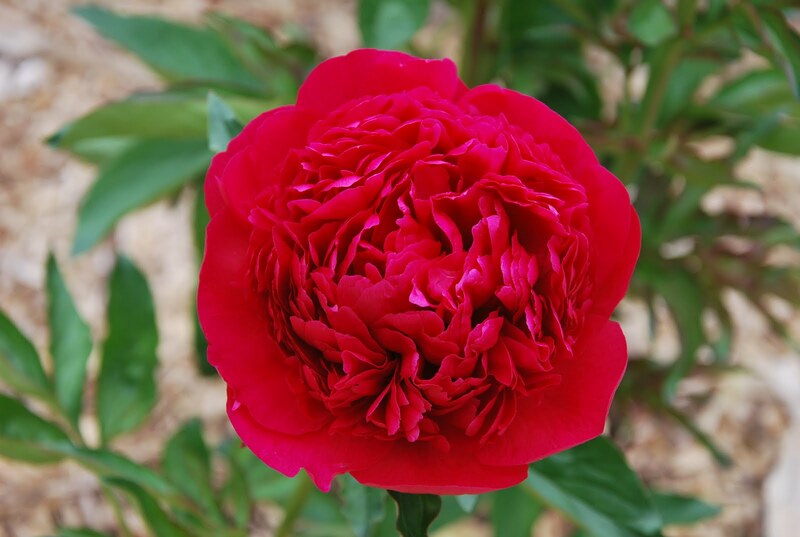 Peony 'Red Charm' is an awesome bomb type peony and the most true red you'll find. Peony 'Rose Heart' bloomed for me for the 2nd time this year, and the bloom was so much larger with the characteristic pink heart (center).